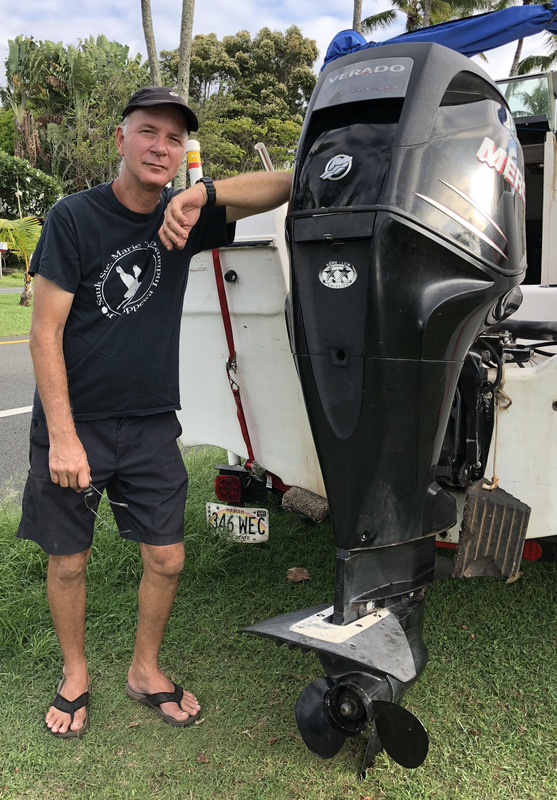 Aloha, my name is Patrick and I have been in the outboard repair business for over 35 years on the island of Oahu. I service most makes and models. 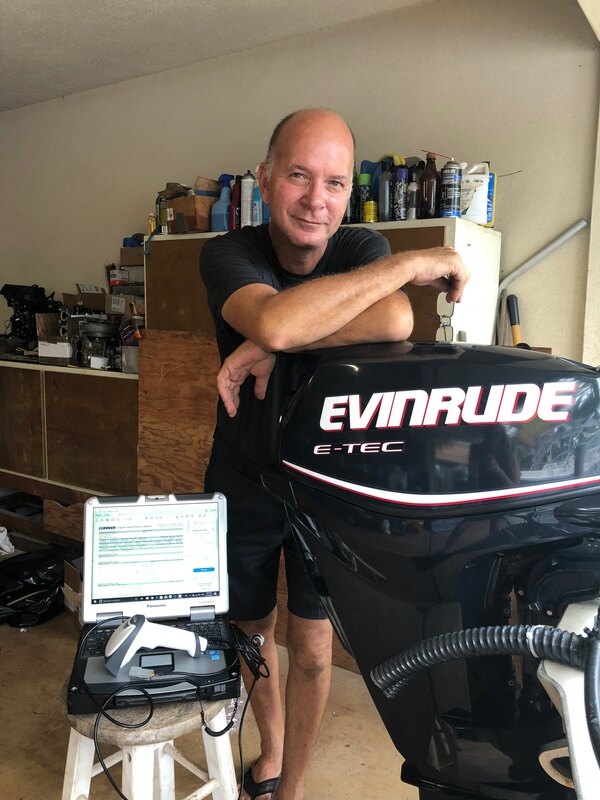 Yes, I do service Evinrude E-tec! And if you are a die hard two-stroke outboard owner… yes, I do service them and I do not try and sell you a new motor as most current dealerships. I am very accommodating and do not sport an attitude as do some mechanics out there these days. I am very flexible with scheduling. 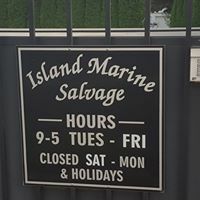 Give me a call and let me take care of your pride and joy! Flexible schedule, just give me a call or text message.